You can save thousands on any home for sale by choosing exclusive buyer representation. Almost all real estate brokers work for both buyers and sellers (and sometimes just to benefit themselves). The only way you can be certain that your interests as a buyer will be fully represented and that you’ll have an advocate with a fiduciary duty only to you is to choose an exclusive buyer’s agent. If you want great service and the rock-bottom price, you need a tireless advocate on your side. I’ll work exclusively to further YOUR best interests, not the Sellers’. 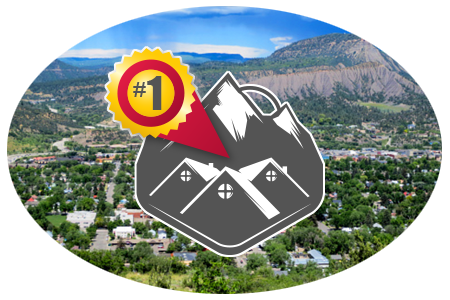 I’m Steve Setka, Southwest Colorado’s exclusive buyers’ agent. I only represent buyers and work hard to get my clients the best possible price on their home or other property. Check out the reviews from my past clients. I’ll have a fiduciary responsibility to represent only your interests. I will provide you with honest and unbiased facts, observations, and information relating to all properties you consider for purchase. When you find a home you like, you will get a detailed market analysis with information on all similar available homes and those that have recently sold. I will establish a value range and provide other data for you to consider. You’ll benefit from my 23 years’ experience representing buyers exclusively, including superior negotiating skills that will result in you getting the home you want, at the rock-bottom price. In addition to listed homes, I will identify homes that are not currently listed for sale on the Multiple Listing Service (MLS) for you to consider. Including bank owned, distressed, and foreclosure properties. You can certainly buy the home of your dreams at the lowest price possible! Call me with questions or for more information.